For some, there’s nothing better than a traditional Christmas tree. You love the scent of the pine, the lush green colour, and the evocative nature of the tree and what it represents. But, in recent years, a trend has started to emerge. The trend for creating an alternative tree. 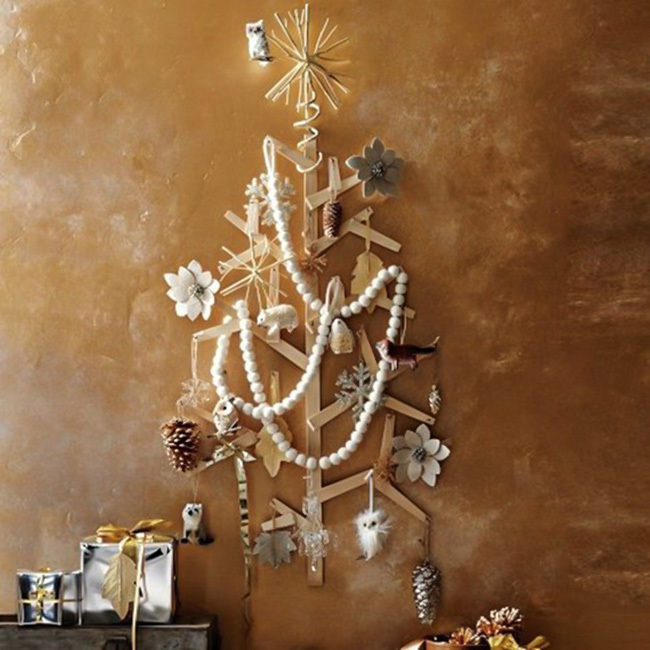 Even if you love the tradition of a real tree, this is still something you could try, particularly if you have space in another room, for a different style of tree. 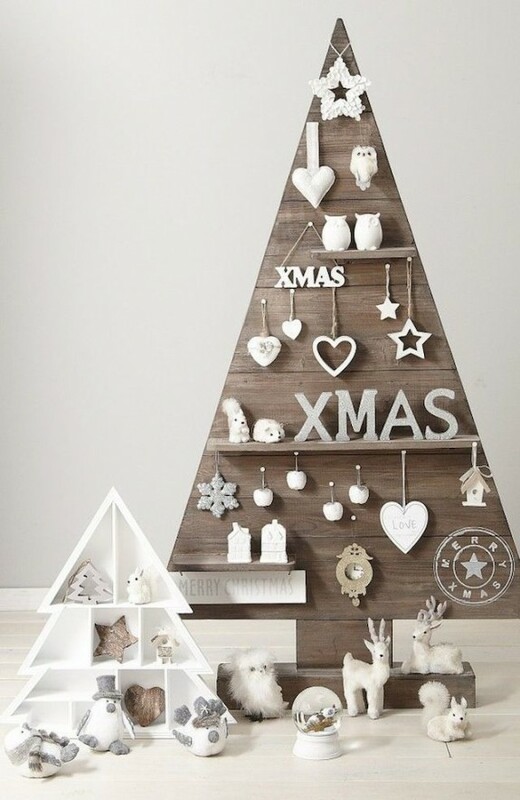 At home, we usually have two trees, one for me and one for the children (which avoids me hyperventilating over how the kids decorate the main tree – I just give them their own), so this is a great way to introduce a different style to your Christmas decorations. Ah, to be blessed with a mansion and the space for a 12ft Christmas tree, sparkling with lights and groaning under the weight of baubles and its own branches. What? You mean you don’t have a home like that? Well, you’re not alone as neither do I. 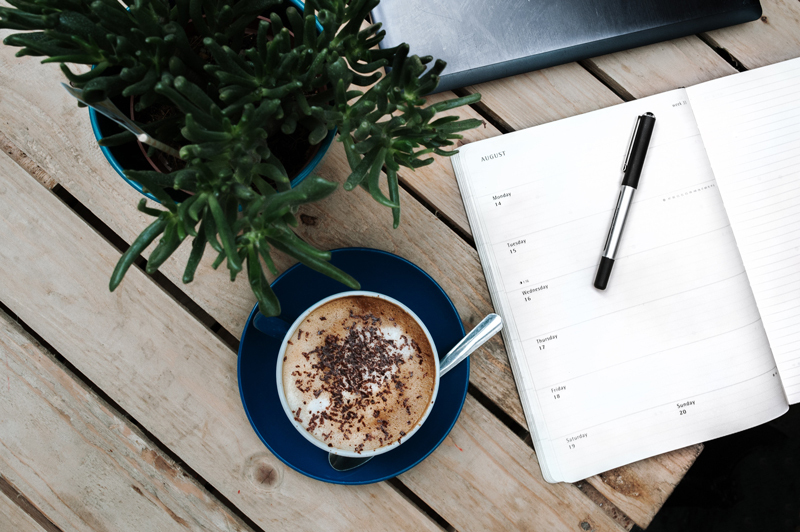 Homes in the UK are, in comparison to other countries, notoriously small and if you live in a major city, then space will become even more of an issue. So, what to do at Christmas then when any ‘real life 3D’ tree takes up so much of the living space that getting from the kitchen to the dining table becomes something of an obstacle course? Well, I thought I’d show you some ideas. 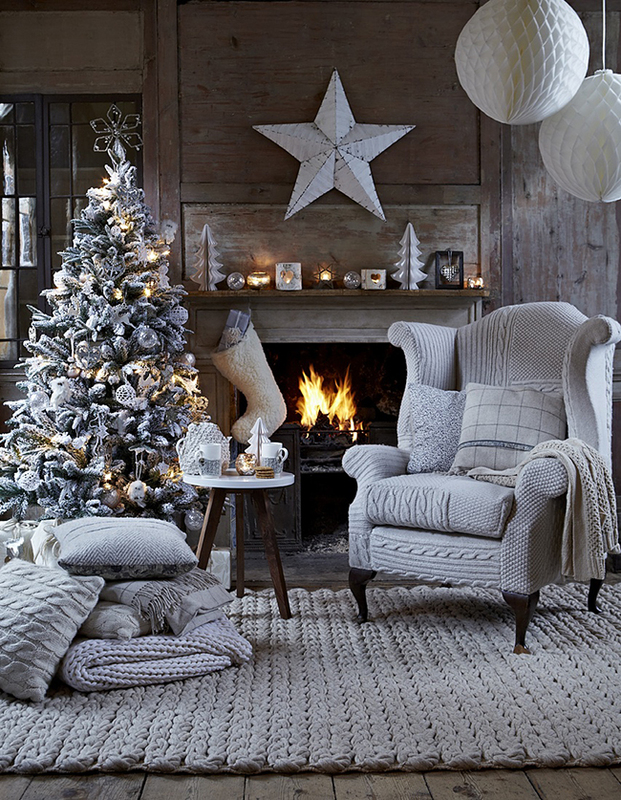 So how do you get this look in your own home and create a festive wonderland? 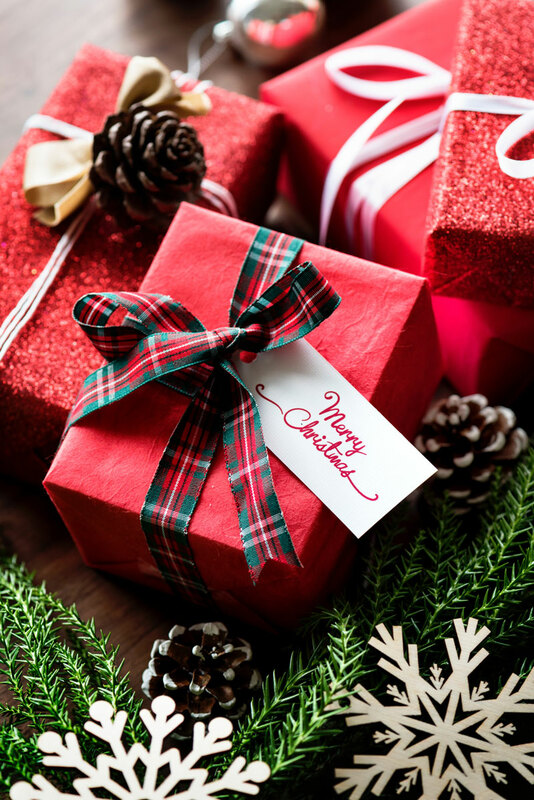 Well, I’m going to talk you through some of the key elements of a Traditional American Christmas today to help you attain the kind of decor that spreads an American style cheer. The time is almost upon us. Very soon it will be time to dust of the Advent Calendar and start the countdown to Christmas Day. 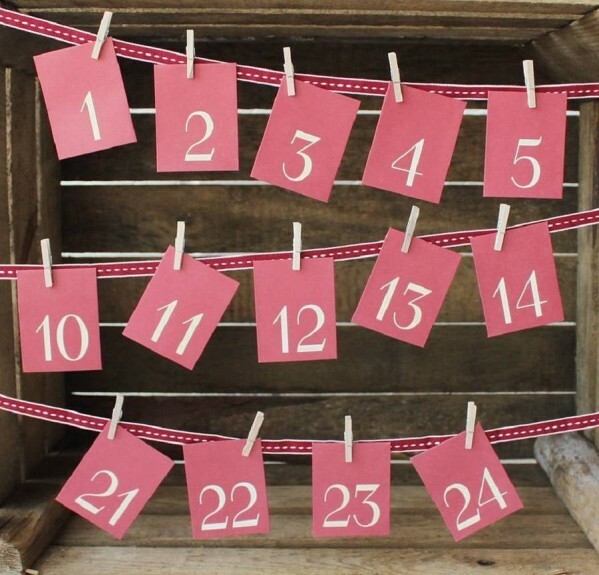 If you have children, you may be used to buying a chocolate advent calendar from the Supermarket but there are lots of ways you can be more creative with your advent calendar this year. 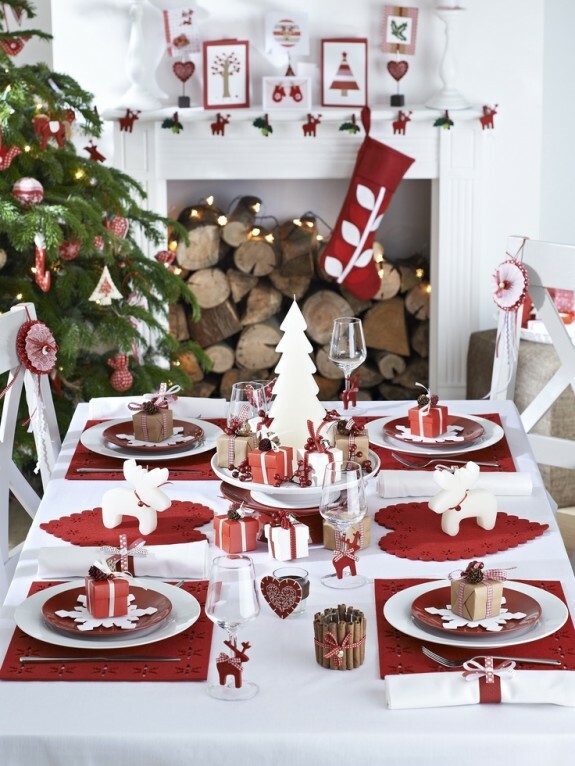 Creating something stylish and individual is a lovely way to add some Christmas cheer to your home too. 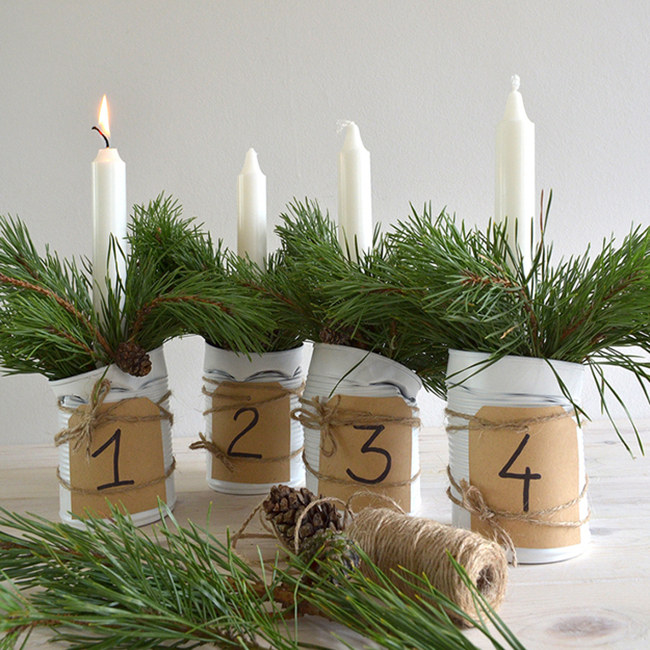 If you’ve spent time in the nordic or germanic countries, you might be familiar with the traditional of having a Advent wreath with four candles. I remember moving to the UK a long time ago and nobody had heard of an Advent wreath – though that might have had something to do with the area I moved to… I went on to painstakingly explain to the florist what it was I was looking for and managed to eventually carry my wreath home. Things have changed since and Advent wreaths and displays have become more commonplace.